Tired of the same old boring museum side trip? We guarantee you won’t be bored at these museums! No, my friend. These museums are anything but more of the same. Fans of the 1962 movie To Kill a Mockingbird will instantly recognize the Monroe County Courthouse. Built in 1903 and used as a courthouse for 60 years, Monroe County’s Old Courthouse was used as the model for the courtroom scenes in the movie and was where a young Harper Lee used to watch her father argue cases here. 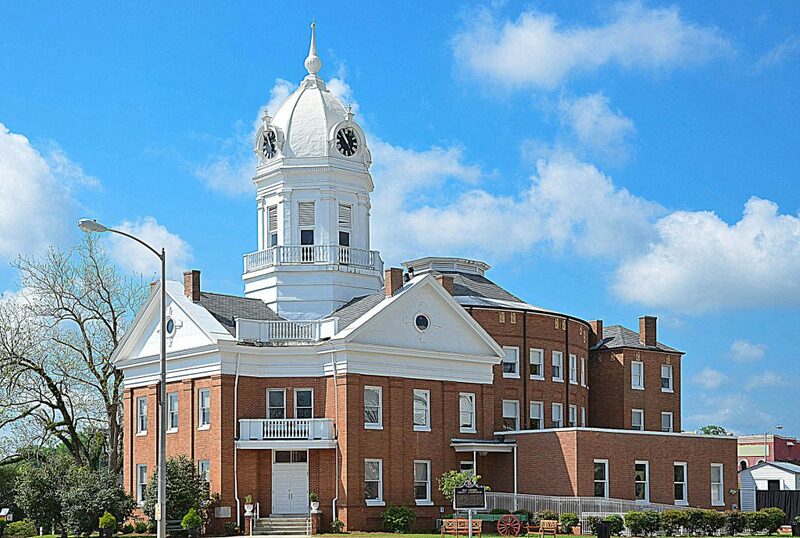 When the movie was filmed, a set designer came to Monroeville to photograph and painstakingly measure the courthouse. It was later recreated almost exactly on a Hollywood soundstage. Today, groups can explore the courtroom and its furniture for themselves. They can also examine the museum’s two permanent exhibits: Truman Capote: A Childhood in Monroeville, and Harper Lee: In Her Own Words. Reading groups and traveling exhibits (most recently one devoted to Southern quilting) also call the museum home. In 1991, a play adapted from To Kill a Mockingbird was acted in the courtroom. Maybe there’ll be an encore performance someday? The SPAM Museum “puts a whole new spin on ‘cubism'” and encourages guests to have a “behind the can” look at America’s most polarizing meat product (per their website). You can love the stuff or hate it, but SPAM’s cheerfully tongue-in-cheek museum is hard to resist. The 14,000-foot SPAM museum comes with a guided or self-guided tour, nine SPAM galleries with interactive games (including a way to translate your height into cans of SPAM) and more. The entire experience is overseen by a crew of SPAMbassadors. Yes, you can even buy the meaty tins in the gift shop, and guests with young kids can make use of the play area. And there’s one more compelling reason to visit this quirky museum (well, other than the homage to Monty Python): It’s free! I don’t know about you, but every time I go to an art museum, there is someone hanging making wisecracks about the pieces on display. If bad art is your thing, you can skip the serious art galleries and head over to MOBA, the Museum of Bad Art, where poking fun at the exhibits is the whole reason to go. There are 700 pieces in the rotating collection and up to 25 are on display in the MOBA main gallery (inside Somerville Theatre in Somerville, MA). The New England Wildlife Center in South Weymouth hosts a smaller exhibition. It doesn’t matter whether your formative years were spent watching The Avengers (the BBC version, not the comic books) or Inspector Gadget. Somewhere, deep inside you, there’s a secret agent just wanting to go to a museum filled with all kinds of spy memorabilia and interactive experiences. For more information, check out SpyMuseum.org, while either twirling your evil mustache, frowning with great intensity or sipping your favorite super-cool beverage. Dr. Seuss’ whimsical drawings are beloved, but they’re also a little weird — in a good way. What better way to honor his works than by including their museum in our list? The Amazing World of Dr. Seuss Museum is a two-floor homage to Theodor Geisel, aka Dr. Seuss. The first floor is great for families, with lots of interactive exhibits. 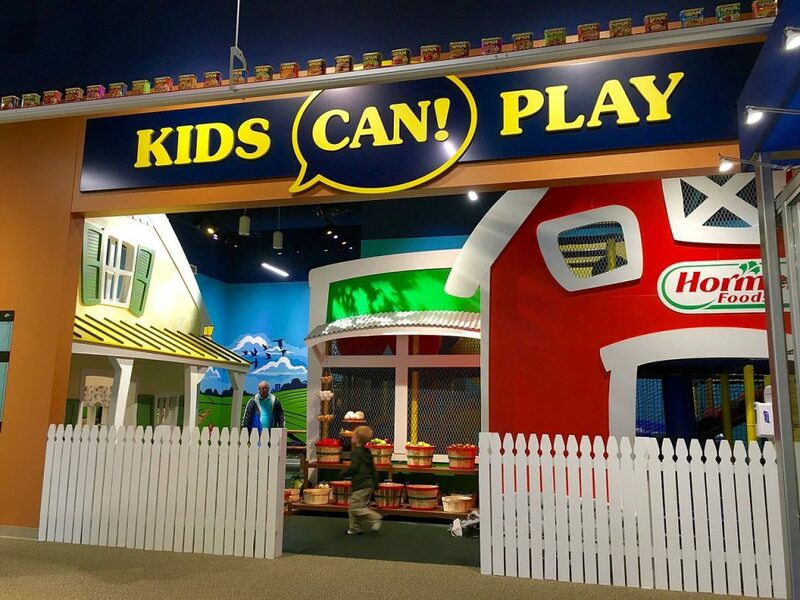 These include standard museum fare (Seuss’ Springfield connection) and educational opportunities featuring vocabulary building, rhyming games and story-inventing. The second floor, curated by Seuss family members, recreates the Geisel art studio and living room, complete with family pictures and artworks. Note: This museum uses timed tickets to keep the flow of guests manageable. It’s best to reserve a ticket in advance. You can also visit the nearby Dr. Seuss National Memorial Sculpture Garden, which contains bronze sculptures of some of the most famous Seuss creations. Letting your imagination run wild here isn’t just permitted; it’s almost a requirement. Another bonus for people visiting the Dr. Seuss Museum: your ticket is also good for the other museums in the Springfield system. These are the George Walter Vincent Smith Art Museum, the Springfield Science Museum, the Michele and Donald D’Amour Museum of Fine Arts and the Lyman and Merrie Wood Museum of Springfield History. Who said museums were boring, stuffy, conventional stockpiles of dead history? These five eccentric but awesome museums are anything but, and they deserve a visit!